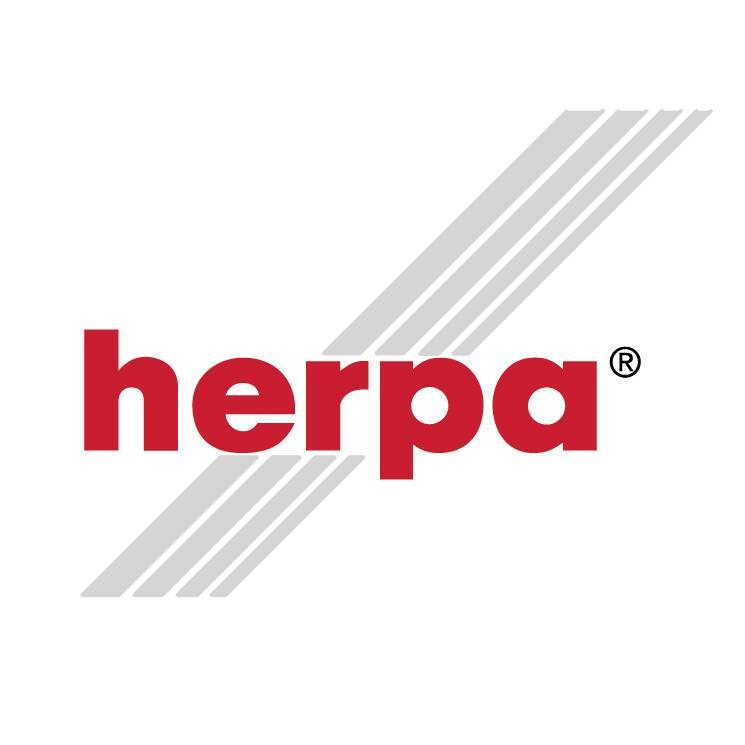 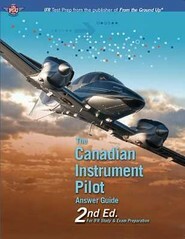 Contains 8 sets of INRAT exams for Transport Canada Instrument Rating written...………….. 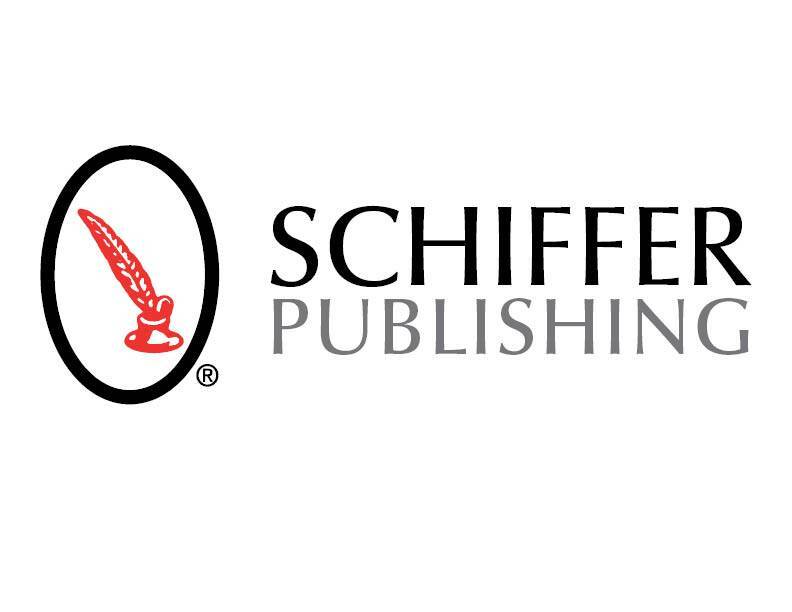 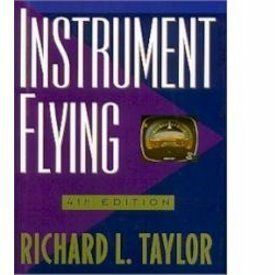 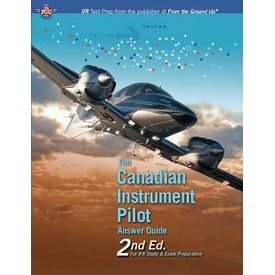 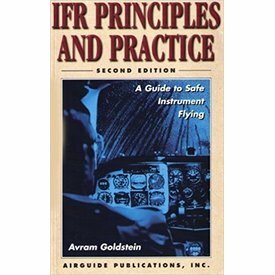 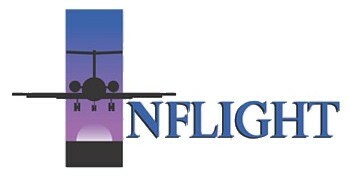 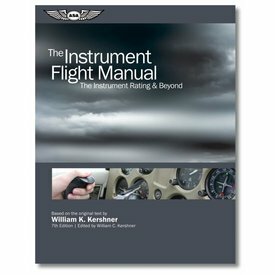 This book gives an overview of IFR operational requirements and helps establish patterns of aeronautical decision making pertaining to instrument flight. 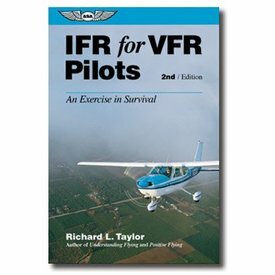 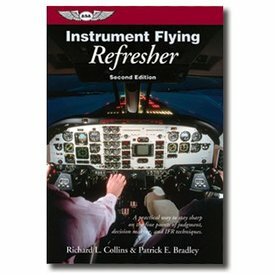 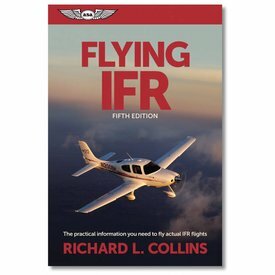 In this unique and instructive book, veteran IFR pilot Richard Collins takes the right seat beside Patrick Bradley, a relatively new IFR pilot. 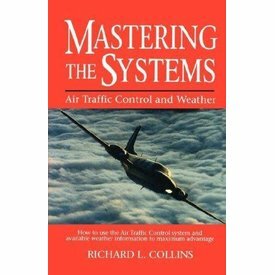 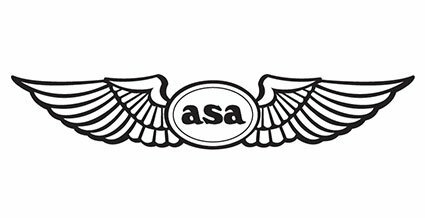 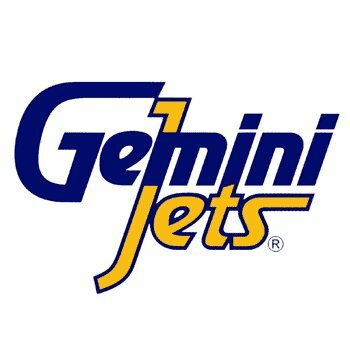 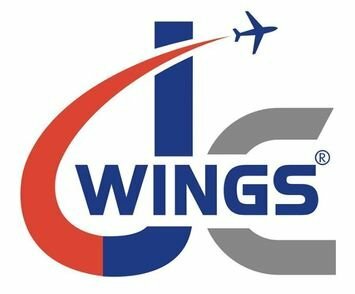 This aviation manual stresses the importance of understanding and gleaning the most from weather and air traffic control (ATC) systems...…..……. 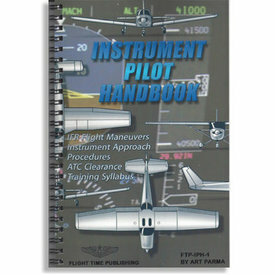 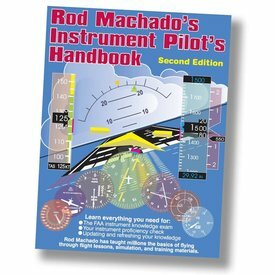 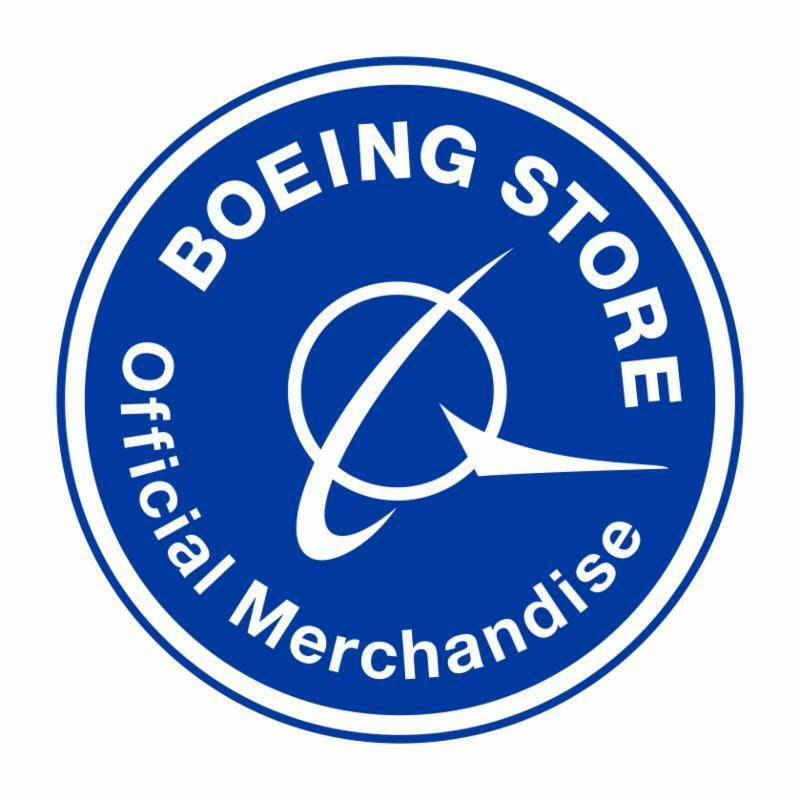 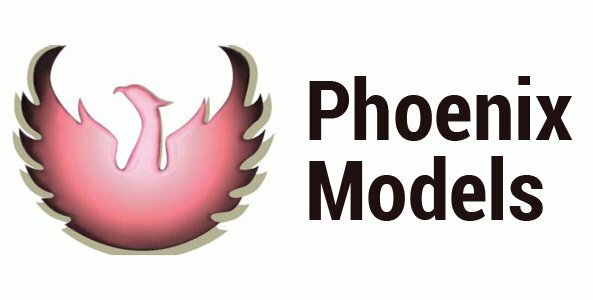 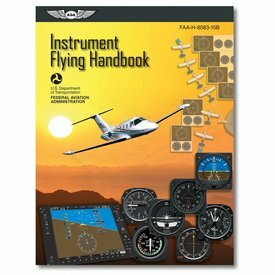 Rod Machado’s Instrument Pilot’s Handbook – Second Edition (Soft Cover), 656 full color pages- (Copyright/Updated 2017) All Products Meet New Test Standards!